MainAll NewsHaredi Community ‏A haredi mayor for Jerusalem? 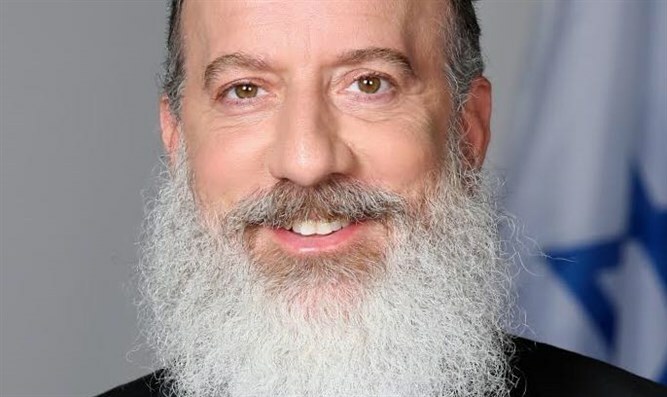 A haredi mayor for Jerusalem? Haredi candidate Yossi Deitch has commanding lead in race for mayor of Israel's capital, poll shows. Haredi candidate Yossi Deitch is leading in the race to replace Nir Barkat as the mayor of Jerusalem, according to a new poll. The poll, which was conducted by Camille Fuchs, found that 41% of respondents would vote for Deitch is a race between seven candidates, giving him a clear victory in the first round of the election. Jerusalem Affairs Minister Ze'ev Elkin (Likud), who is also running for mayor of the capital, would receive 25% of the vote. City Councilman Ofer Berkovich Leon would receive 30% of the vote. Six-hundred-and-twenty residents of Jerusalem were polled in the survey. The election will take place on October 30.